Synod Sunday began with worship celebrating the 21st anniversary of the renewal of diaconate ministry within the Uniting Church. 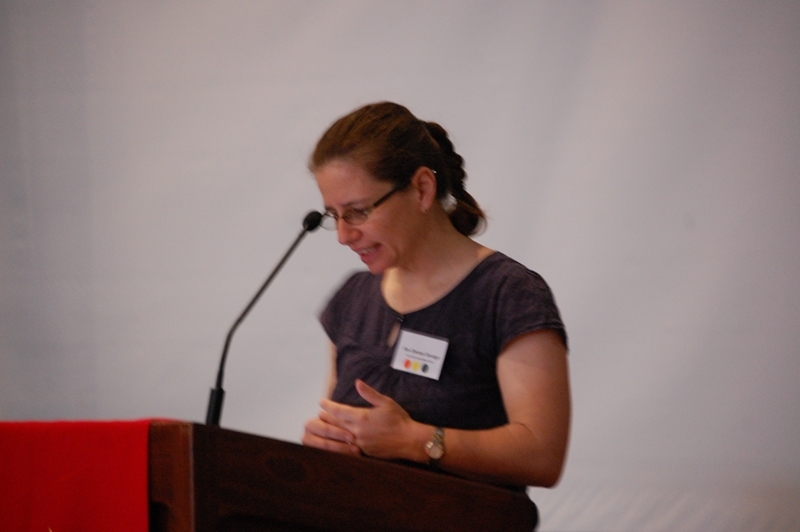 The focus of the morning was on the ministry of service given expression by those ordained to the ministry of deacon. 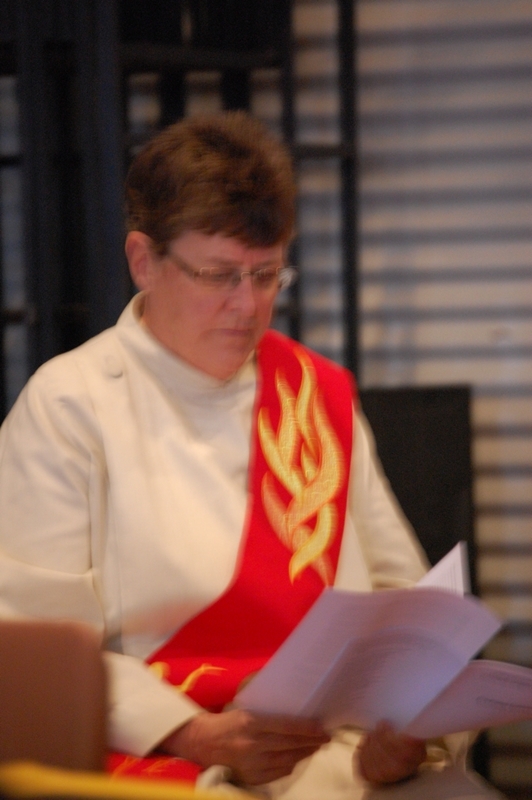 Rev Marion Millin gave some historical background, telling of how the Uniting Church, in 1991, agreed to recognise two expressions of ordained ministry, the ministry of the Word, and ministry of deacon. WA’s Rev Betty Matthews was the first person to be ordained as a deacon in the Uniting Church. Bev pointed out that, while Christians have followed the tradition of the last supper by celebrating communion, and recognising it as a sacrament, Jesus’ command to wash one another’s feet is not followed often. “The act of foot washing is an experience of mutual vulnerability,” said Bev. When you kneel at someone’s feet, you risk being kicked in the head. At the same time, the person whose feet are being washed has to expose their defects and sensitivities. “Deacons are called to wash the feet of those who suffer in our world, in gentleness, compassion and love,” said Bev. 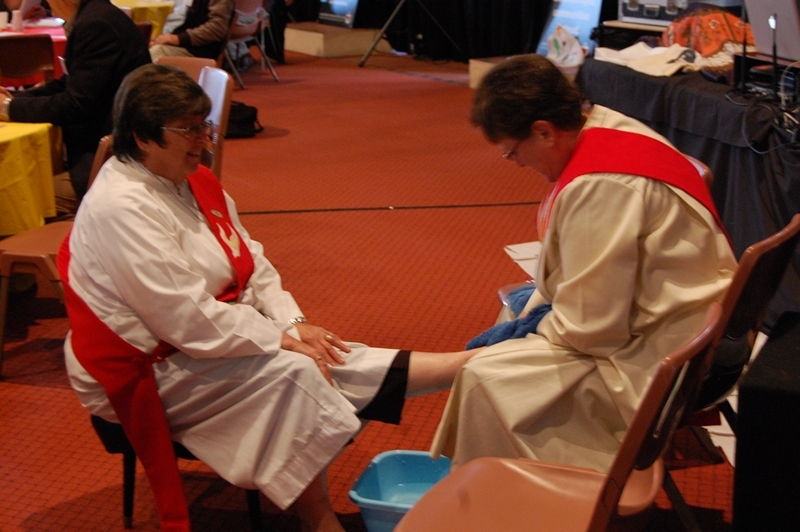 During the celebration of communion and over the morning tea, Bev and other deacons were available to wash others’ feet or to have their own feet washed.